Autumn Sonata - Upstate Films, Ltd.
Ingrid and Ingmar Bergman’s only collaboration. Charlotte (Ingrid), a professional musician, examines her life from the contemplative perch of old age. 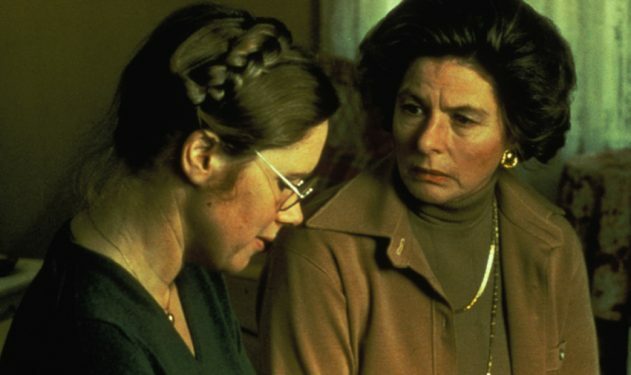 After having watched a lover die, she is reunited with her estranged daughter Eva (Liv Ullmann) who harbors both an obligatory love for her mother, along with a reservoir of resentment and inadequacy. Colored by the music of Chopin and Beethoven, Bergman crafts a penetrating portrait of creative genius in the sunset of life. Unrated / 1 hr 33 mins.